Chris has 12 years of commercial real estate lending experience. Chris joined FREF in June 2016. Before FREF, Chris worked for Lloyds Banking Group for 14 years where he worked in debt origination in the London Real Estate Market and UK-wide Real Estate Joint Ventures. He also spent 5 years during the market down turn in the Business Support Unit dealing with restructuring high risk and impaired debt in the Commercial Property Investment, Development and Healthcare sectors. Latterly Chris worked in the Global Transaction Banking Team at Lloyds, helping to lead a business performance and analysis team. 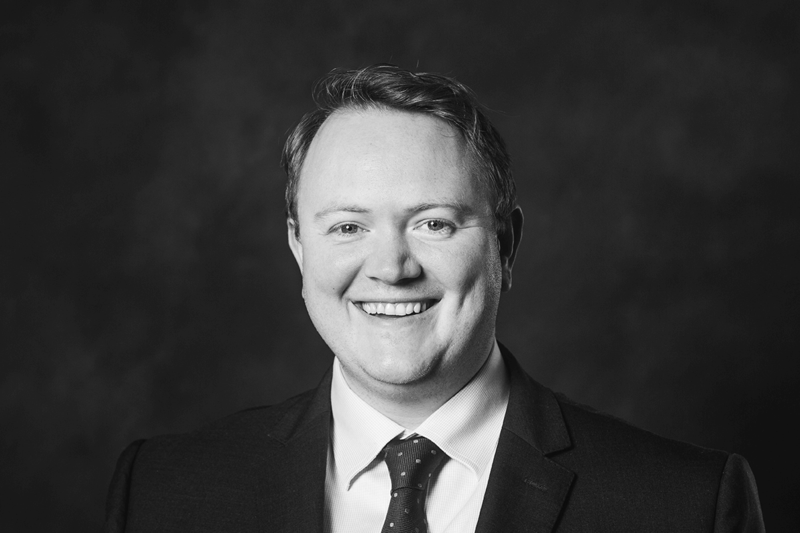 Chris has qualified as an ACCA, is a Chartered Banker and has an Honours Degree in History from the University of Edinburgh.